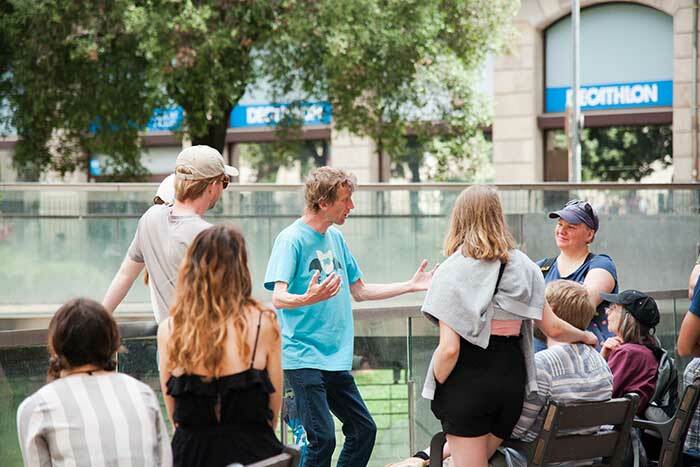 Be Local Tours Barcelona is an eco-friendly, socially responsible tour company created in 2017 by three friends: Carlos, Patrick and Riccardo. 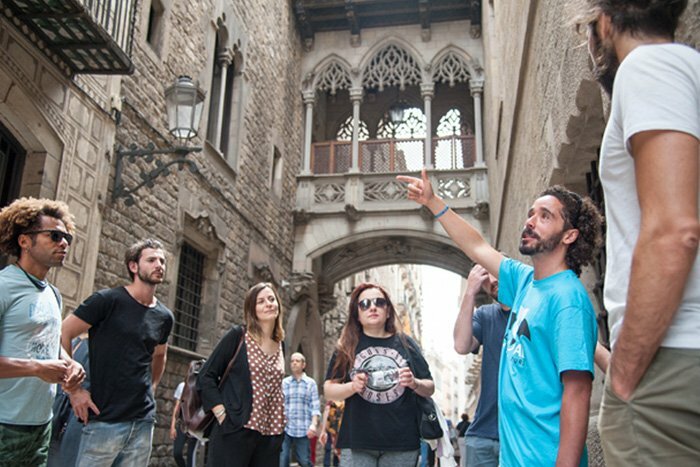 Through our Small Group Philosophy and collaborations with local business and associations we offer you a friendly and unforgettable experience of Barcelona. Join our tours and help us with our social and tree-planting projects! 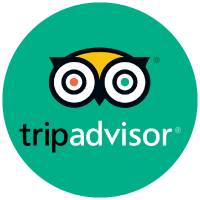 OVER 96% 5 STAR REVIEWS ON TRIPADVISOR. 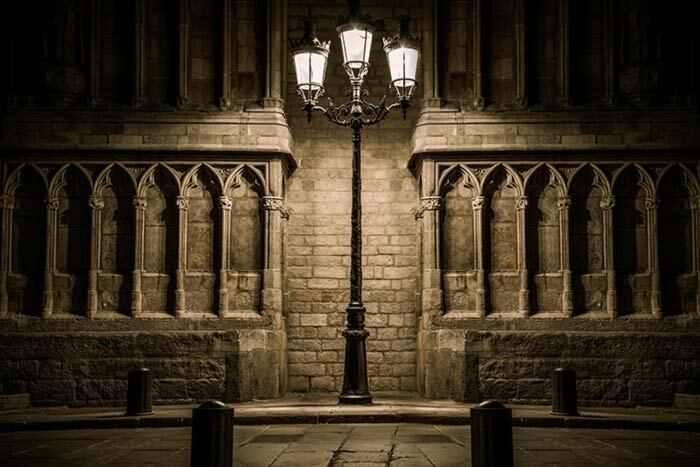 OUR BARCELONA FREE WALKING TOURS. Each tour starts for free, then you decide how much it’s worth. TIME: Everyday at 11:00 am | Mon, Fri, Sat, Sun at 3:00 pm. LANGUAGE: English – Free Tour also available in Spanish here. Booking online is highly recommended. Explore the secret wonders of Catalan Modernist architecture. See the famous works of Catalunya’s architectural genius Antoni Gaudí, like Casa Batlló, La Pedrera and his masterpiece La Sagrada Familia. TIME: Every Friday at 09:00 pm. MEETING POINT: Pla de la Seu – In front of the Cathedral. What kind of Tourist you want to BE? The choice is yours. Everything you can’t miss in half a day. 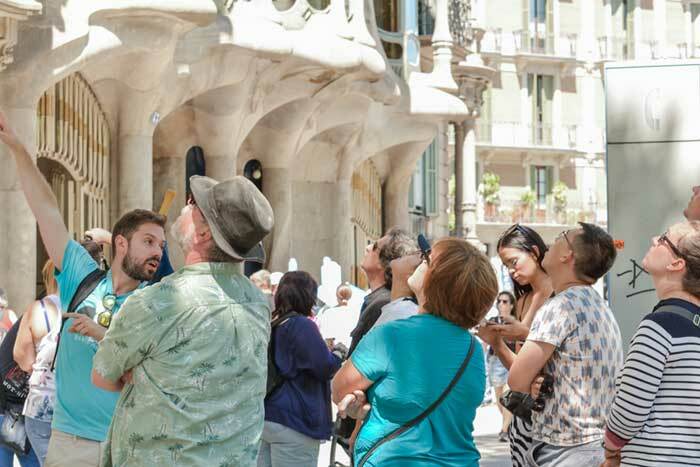 Join this tour to see the the best of Barcelona, from the Old City and its ancient monuments to the flamboyant architecture of Gaudí’s Casa Batlló and the breathtaking Sagrada Familia. Discover the authentic side of Barcelona. 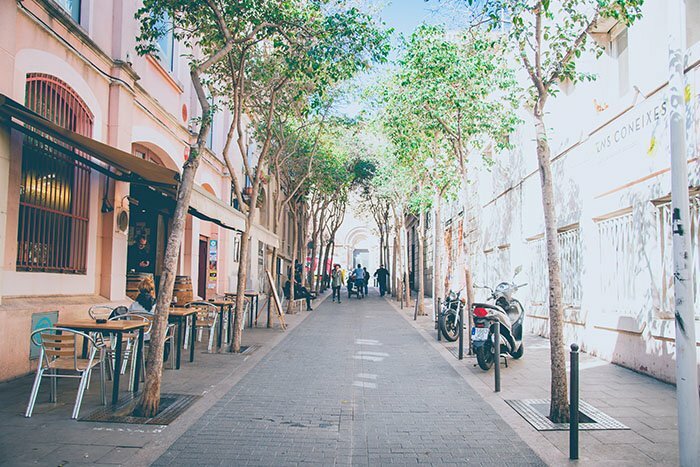 Enjoy a relaxed walk in Gracia neighbourhood, a lovely area of small plazas and tree-lined streets still untouched by mass tourism. Discover and try out local food, traditions and one of Gaudí’s lesser known houses. Get involved and join a real experience. 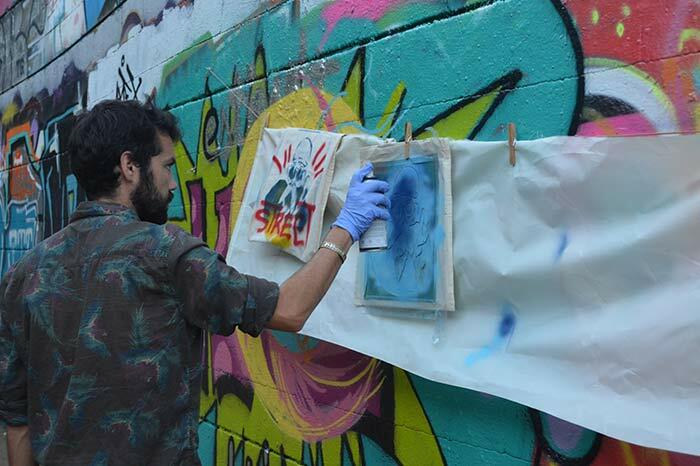 Follow a local graffiti artist in cool Poble Nou district, an area full of amazing street art. Then under his supervision get ready to create your own stickers, paint your own bag and play with sprays on a wall in the coolest workshop. What kind of Tourist you want to BE? The choice is up to you. Are you ready for a unique experience of Barcelona? Our Private Tours offer a dedicated tour guide for you and your friends, family or business. TSEE ALL OUR PRIVATE TOURS. SEE ALL OUR PRIVATE TOURS. A Deep Love for Barcelona and the Environment. For every 100 customers on our Barcelona Walking Tours, in collaboration with Environomica Onlus, we adopt a Tree to help reforest Sierra Nevada de Santa Marta, Colombia. We also adopt a Tree for every Private Tour booked. Check our progress in our Eco-Project page. We are also committed to inspire and invite people who take tours with us to be environmentally aware and respect the urban environment and other people around them. For that reason, we realised a practical Guide To Responsible Tourism accessible to everyone. As Be Local Tours, in 2018 we cooperated in a unique and special Social Project to support the local community by teaching a group of 10 young girls and boys how to become tourist guides, in collaboration with Casals de Infants. Thanks to our Small Group Philosophy our groups are always reduced in order to protect the daily rhythm and the privacy of the locals. This also allows us to offer a better quality during our Barcelona Walking Tours thanks to a more personal and friendly approach. Our Clients are our best sponsors. Had a lovely tour today with Carlos, very informative and chilled out. Riccardo pointed out a lot of things that the average visitor would never have paid attention to. We had the most interesting and informative tour of the new and old part of the city. [..]. We only had a short visit to Barcelona and we really felt like we had seen so much – we all highly recommend Carlos and this company. 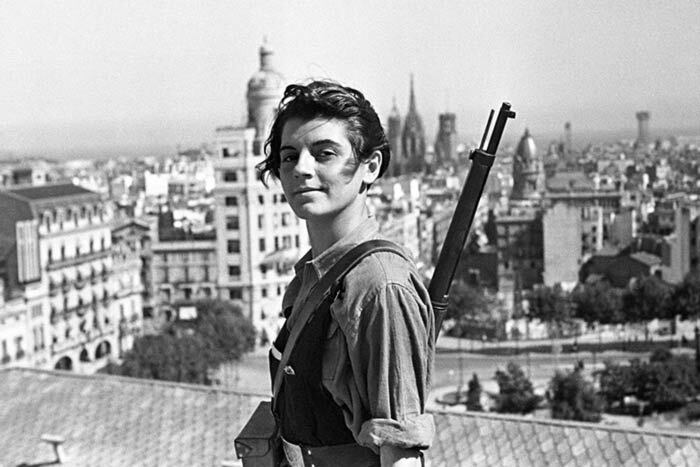 Wow, I can not speak highly enough of our guide on the Spanish civil war tour, his knowledge was incredible.